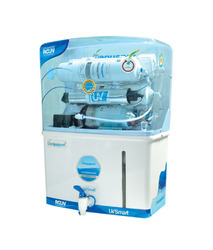 Prominent & Leading Manufacturer from Nagpur, we offer water purifiers, uv water purifier, domestic uv water purifier, ro uv water purifier, reverse osmosis water purifier and ro uv uf water purifier. 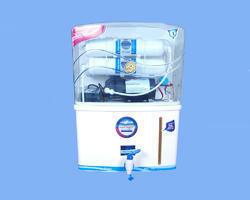 We are offering the high-quality range of Water Purifier. 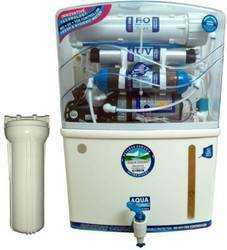 These water purifiers are designed and developed as per industry norms. 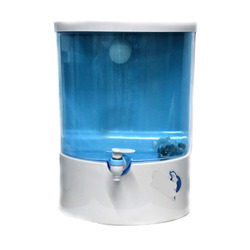 RO + UV + UF + TDS Controller + Water Purifier 15L Advanced Mineral Technology Water Purifier· Purifier Comes With Free Pre-Filter & All Fitting Accessories. (Put Inside The Storage Tank). 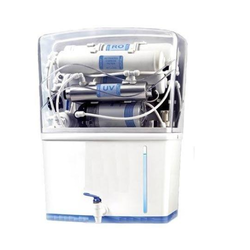 We are Leading Supplier of Domestic/Home use water purifier.We provide domestic water purifier at best prize in industry.We provide installation service(Installation service will be extra). 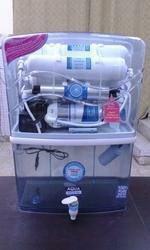 We offer an excellent assortment of Reverse Osmosis Water Purifiers maintaining the highest quality standard. 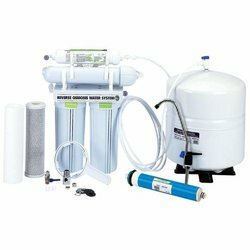 The Reverse Osmosis Water Purifier is efficient in removing all dissolved and undissolved impurities from water. 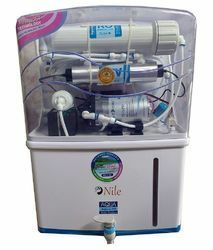 Our array provides enhanced automatic purification through an additional micron filter. 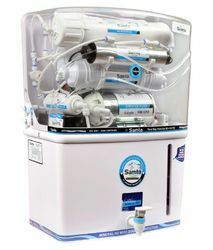 With the help of advanced technology, we are able to offer commercial Domestic Water Purifier that help in separating dissolved salts from the brackish water to give pure, safe water drinking. 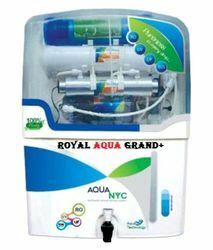 We manufacture, trade and supply RO Water Purifier for Drinking Purpose with food grade materials and are made up of very good quality. 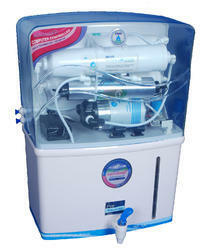 These RO water purifiers are appreciated by a large number of clients due to high quality and durability. 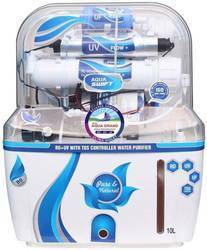 We are the noted manufacturer and supplier of superior quality UV Water Purifiers. 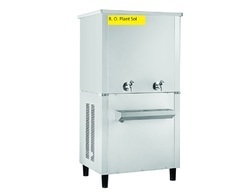 The offered water purifiers are manufactured at our well equipped production unit in strict adherence to set industrial norms under the guidance of our adroit professionals. Thereby, delivering exceptional range of products to our clients. Clients can avail them in different capacities and are available with customized solutions.